Developing a genealogy of racial prejudice in Saint-Domingue, [Julien] Raimond began with a study of the colony's history. He noted that, in the early 18th century, during the first generations of the colony's existence, almost all the white settlers who travelled to the colony had been men. They had married African women. They � and the French state � acknowledged these relationships. They freed and recognised their mixed-race children, setting them up as plantation-owners in their own rights. A mixed-race property-owning class emerged, equal in rights and wealth to their white neighbours and relatives. By the 1760s, however, white colonists increasingly saw free people of colour as a threat to access to land and capital in a colony that was increasingly crowded, filled with recent immigrants from France seeking to become rich. Using racial difference as a weapon in their economic struggle, white colonists began to impose discriminatory legislation against mixed-race people. Blake Smith, "On prejudice," Aeon, March 5, 2018. https://aeon.co/essays/what-if-prejudice-isnt-what-causes-racism. 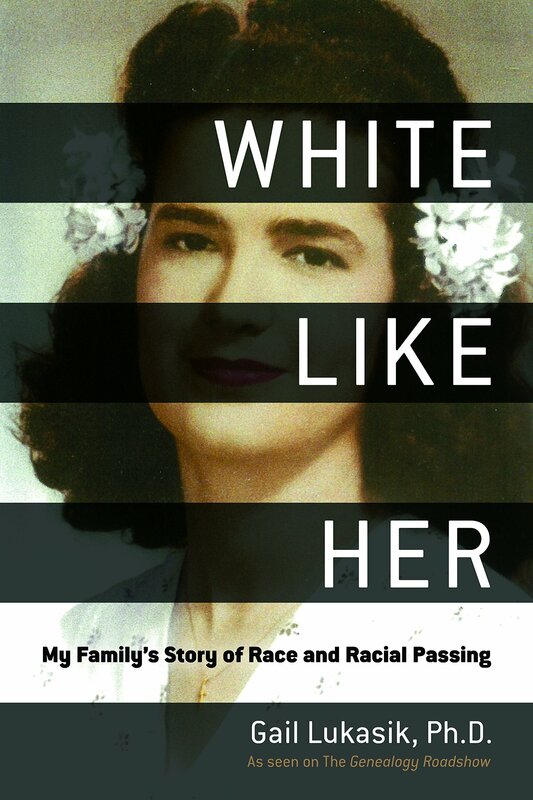 With a foreword written by Kenyatta Berry, host of PBS’s Genealogy Roadshow, this unique and fascinating story of coming to terms with oneself breaks down barriers. This entry was posted	on Saturday, October 7th, 2017 at 21:52Z	and is filed under Biography, Books, History, Louisiana, Media Archive, Monographs, Passing, United States. You can follow any responses to this entry through the RSS 2.0 feed. Both comments and pings are currently closed.